Researchers at Miami University in Ohio have concluded fracking was most likely the cause of earthquakes that have taken place in the state. Last March, 77 earthquakes occurred in Poland, Ohio, a town near the PA-OH state line. Reporter Julie Grant of the Allegheny Front joins us to discuss this recent report. Grant explains that the study, which was published in the Bulletin of the Seismological Society of America (SSA), draws a connection between fracking activity and earthquakes, concluding that fracking in the area of Poland Township, Ohio activated an already existing underground fault. Both fracking itself and the subsequent injection of fracking wastewater into the ground, can cause seismic disturbances, Grant says. The authors of the SSA study found correlations between activities in the fracking operations in Poland Township and instances of earthquakes. 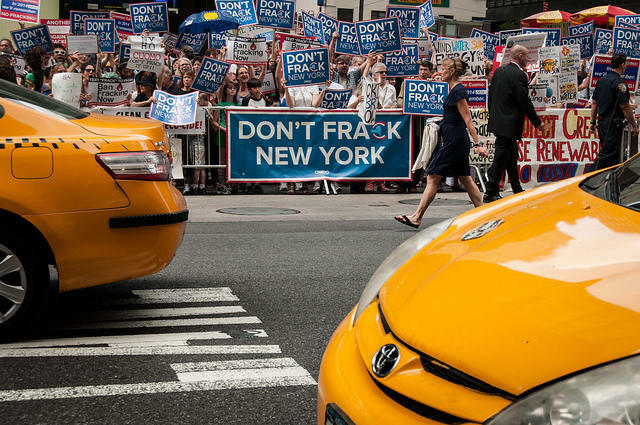 Last month the state of New York voted to ban fracking. While many celebrated this news some saw their visions of an economic boom go bust. 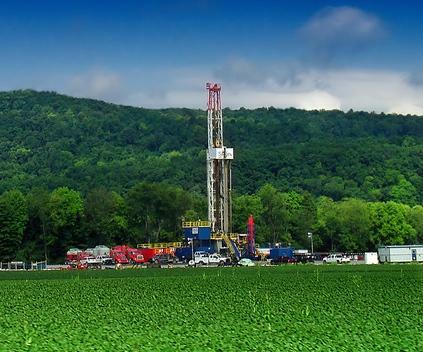 Journalist Tom Wilber has been covering shale gas developments and gives a first-hand account of this latest news and emphasizes the importance of timing for this decision, fracking's impact public health and social consequences and its relation to Pennsylvania. "New York and Pennsylvania are different states in terms of their history with mineral extraction. I think that Pennsylvania has a different comfort level with mineral extraction, going back to the days of the anthracite coal mining. I think there is more of an acceptance of the downside of mineral extraction in Pennsylvania. [ In New York] It's foreign to people [mineral extraction]." Allegheny Front reporter, Reid Frazier responds to Wilber’s point by reminding us that along with the attention of environmental groups, PA Governor-elect Tom Wolf has said he will be focusing on the public health implications of fracking in Pennsylvania. A group of 50 climate activists made their way into Pittsburgh from Los Angeles Tuesday — on foot. “The Great March for Climate Action” is the brainchild of former Iowa State Representative Ed Fallon. “It’s not an issue; it’s a crisis,” Fallon said. This week WESA and the Allegheny Front are airing a special series on hydraulic fracturing and state politics – specifically the money spent on lobbying. 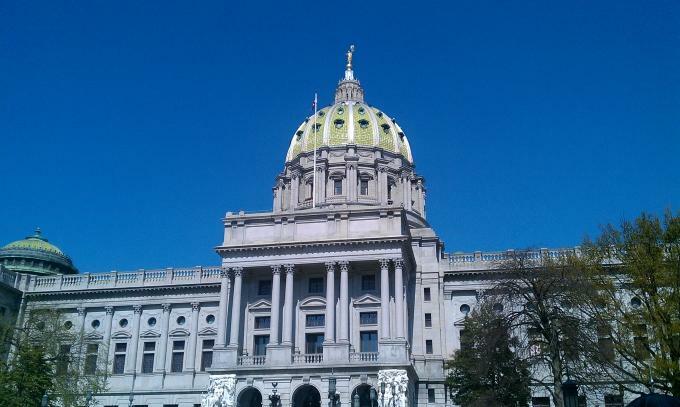 We’ll speak with Allegheny Front reporter Reid Frazier and WESA Morning Edition Host Josh Raulerson whose investigation looks at the influence this money is having on Pennsylvania’s oversight of the natural gas boom. Next week, the Allegheny Front radio program on 90.5 WESA begins Climate Chronicles, a year-long series about the impacts of climate change on our region. Senior Reporter Julie Grant starts the series with a look at the biggest movement of snowy owls in 50 years, and what it might say about climate change. 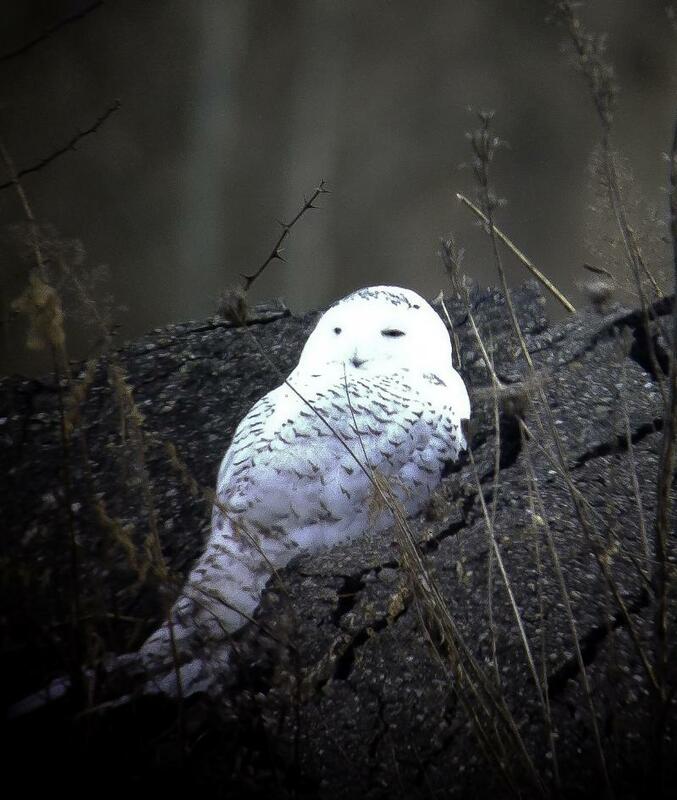 She said she started looking at the big white birds, popularized by a character in Harry Potter called Hedwig, because of some unusual sightings. Deliberations are underway in Beaver County as officials discuss opening a petrochemical plant in the region. 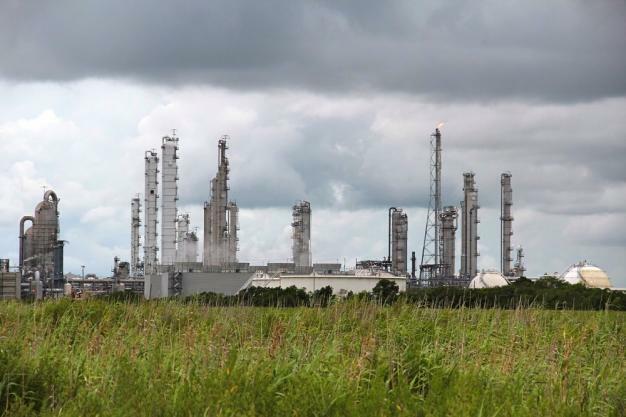 After a visit to the gulf coast and other shale-rich regions in the south, Allegheny Front reporter Reid Frazier returns to Pittsburgh to disclose his findings about ethane, crude oil and natural gas. In Beaver County, the debate hovers between job creation and environmental concerns.